Do you have a pitched or sloping roof? Does your outdoor area have difficult angles or obstructions. Accolade® Gable Infills has the weather proofing solution for you. 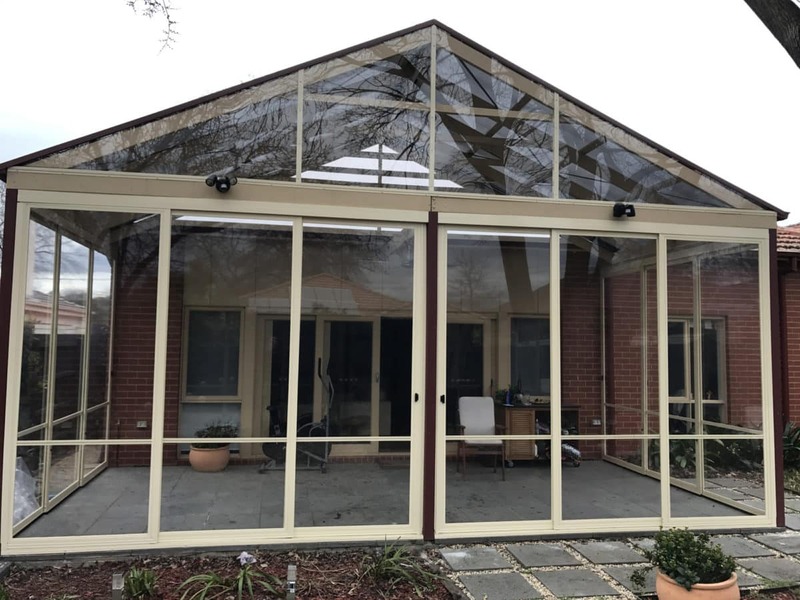 Using either twin wall polycarbonate or Perspex, we can infill your gable areas so you can enjoy outdoor living all year round. 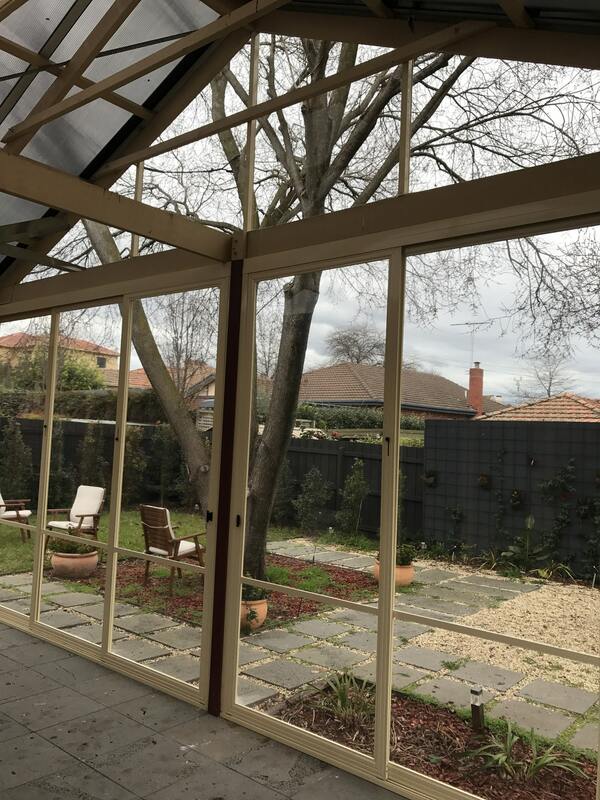 At Accolade® Weather Screens, we can supply & install twin wall polycarbonate in 6 mm or Perspex in 3mm / 4.5mm to your gable and areas above outdoor beams. All twin wall polycarbonate is UV stabilised, and ideal for areas that are exposed to sun during the day. Expertly installed using custom aluminium extrusions and fittings, our infill pieces will ensure the wind and rain stays out of your outdoor area whilst providing a sleek and modern look. For those gable areas facing rooflines, our translucent polycarbonate opal infill is ideal. It allows natural light to transmit whilst blocking unsightly tiles and roof lines. Areas that require uninterrupted views, our 3mm and 4.5mm clear Perspex provides full weatherproofing abilities and uninterrupted views.